Get free admission to participating museums, science centers, botanical gardens and more on the first weekend of every month. All you need to do is present your id and card. Check out the site for details on this great freebie. 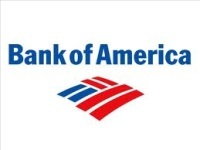 Check out the Bank of America site for details.